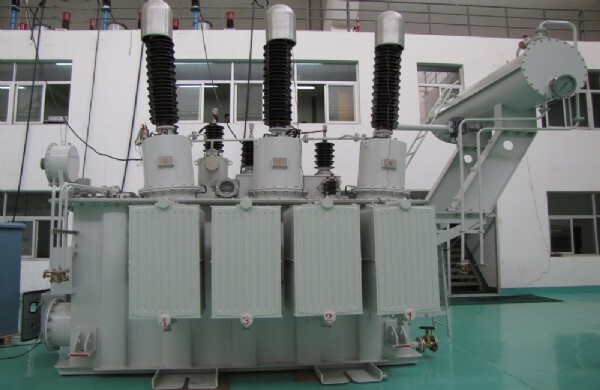 High voltage power transformer ratio ranges from 90kV to 145kV(90kv,110kv,123kv,132kv,145kV) are the main products of CTSS which have many advantages both on quality and price. All the products has been fully tested and certificated before delivery. Plenty of our products have been exported and applied in oversea markets regarding power plant, substation, mineral and ore industries. Application: 90-145kV power system of power plant, power house, substation, mining enterprise and etc.